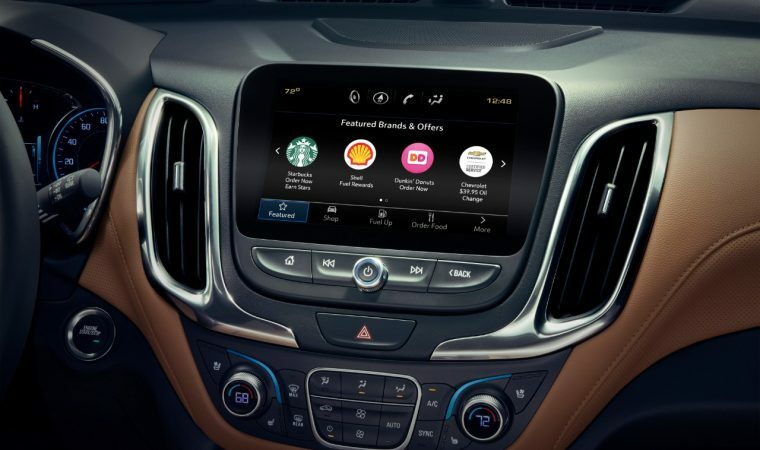 This past December, GM unrolled its on-demand commerce platform, Marketplace. It empowered users with 21st century conveniences like making hotel and dinner reservations, and ordering beverages and food, from the comfort of their Chevy vehicle. Now, owners of 2017 and 2018 Chevy models will be able to enjoy an additional function: paying for gas via their infotainment center’s touchscreen. The feature works by selecting the Shell gas function on the screen, entering the pump number of the pump you’re at, then inputting a PIN number that Shell sends you when you register with the “Pay and Save” program. Next, the touchscreen will display an authorization code which you’ll have to enter at the pump so you can begin pumping the gas into your vehicle. So far, the in-vehicle Shell service feature is available to 2017 and 2018 Chevy model owners living in Detroit, Houston, and Seattle. 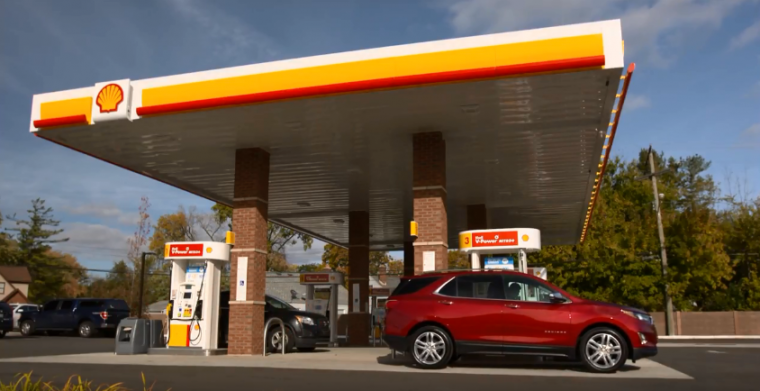 Starting this summer, the brand claimed that the service will be more widespread, so customers can access it at more than 14,000 Shell stations across the nation. By adding the Shell service to Marketplace, Chevrolet hopes to save vehicle owners time while providing them with yet another way to make their daily routine easier. After all, if your one-way commute is 45 minutes, you’ll spend 15.6 days commuting in a typical year. You’ll also spend 42 hours stuck in traffic each year, according to a statistic from Texas A&M Transportation Institute’s Urban Mobility Scorecard. No wonder the average American is perpetually seeking shortcuts and time-savers to get more done in a shorter amount of time. We look forward to this summer, when the Shell gas purchasing function becomes more widely available to Chevy owners.